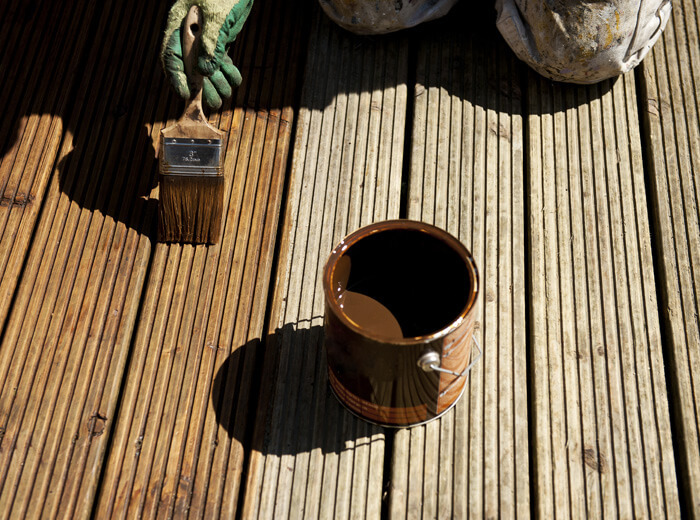 Bring life and a great look to your outdoor project with the right stain. Whether you are installing a fresh new deck or revitalizing existing lumber, stain helps your backyard pop! 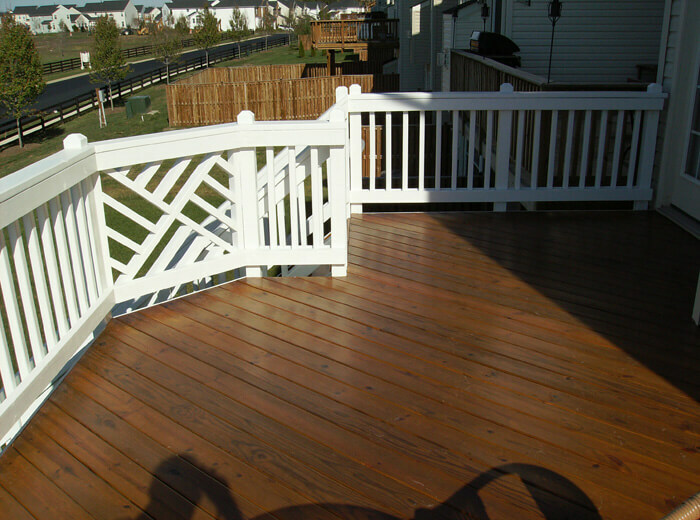 J&W Lumber carries some of the best exterior deck stains in the industry. 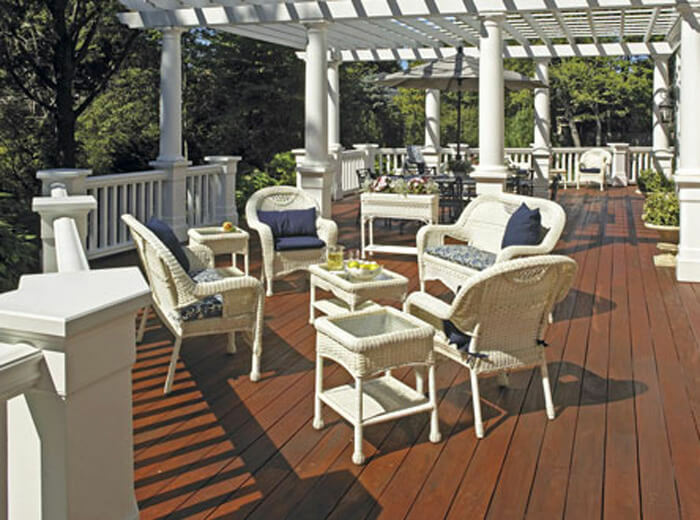 We have the brands that professionals are calling for and have become a destination for great deck stains in San Diego and Riverside county. We also offer all the brushes, rollers, sprayers and pad applicators to get your job done right. We stock all the preparation and clean up products needed for successful, professional results. 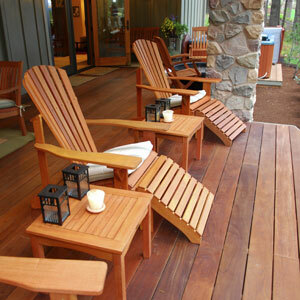 Wood has been a builder’s choice for years because of its beauty and strength, new or old wood. 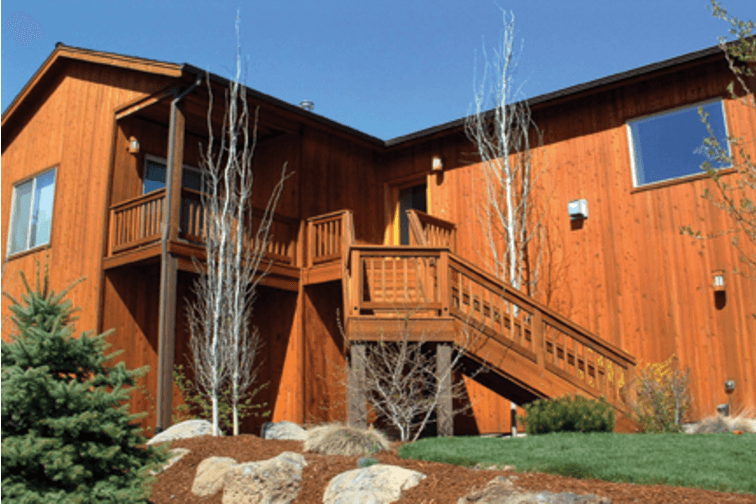 The character of wood and its value to your home’s outdoor space makes it great for use on a deck, fence, siding, or furniture. 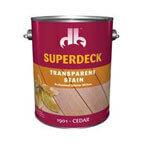 Superdeck Transparent Stain helps enhance what nature provides, strength and beauty that only wood has in its grain clarity. 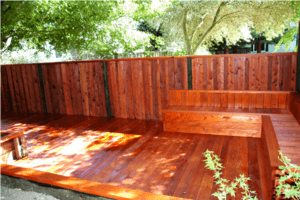 SUPERDECK Transparent Stain is formulated for exterior use on any exterior wood surface including decks, fences, siding, outdoor furniture, shingle shakes, hot tub skirting and more. 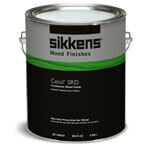 Cetol SRD is a one coat product formulated to repel water and used as a translucent exterior wood finish for various surfaces. As such, Cetol SRD provides an opulent natural color with its transparent iron oxide pigments that have been deftly grounded. 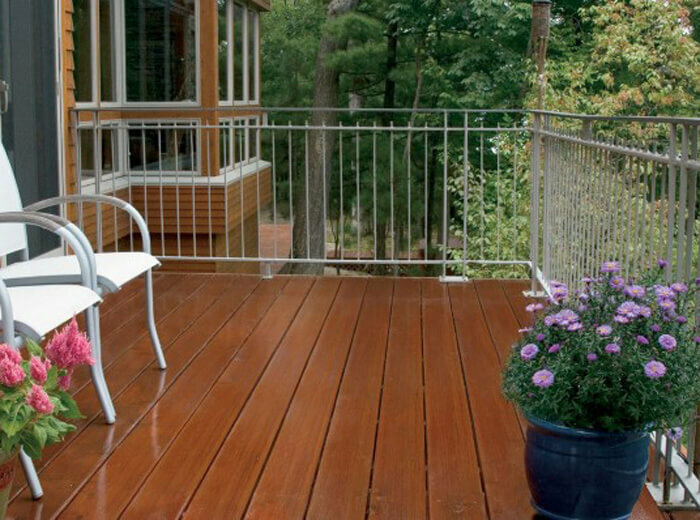 Cetol DEK Finish is formulated with alkyd high solids and provides a clear finish on exterior decks. 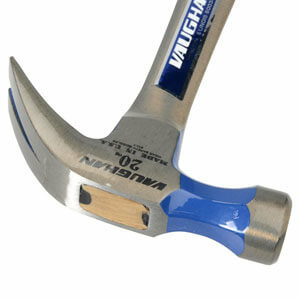 It offers excellent protection, extreme durability, and a finish similar to furniture with a simple two coat application. Cetol Door & Window is formulated with alkyd high solids for a great finish on exterior doors and windows. It provides excellent protection and an unique look in two coats. 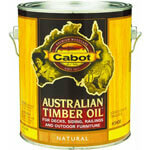 Cabot Australian Timber Oil was designed to protect tallowwood, cambara, and merbau in the Australian exposures. 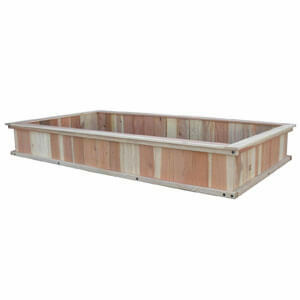 Its original blend of oils can be used on decks, siding, railing, and outdoor furniture. Australian Timber Oil is formulated to showcase the depths of natural wood and patina by penetrating deep in resin rich and dense woods. 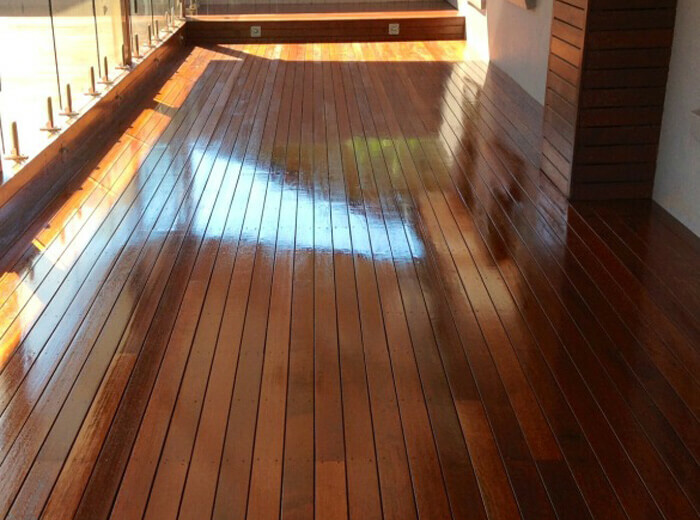 Formulated by blending a high grade linseed oil for the ultimate penetration, durability from long oil alkyds, and pure South American tung oil for deep colors and to repel water, Australian Timber Oil provides protection from these three oils and an alluring hardwood stain. Intricate translucent iron oxide pigments are mixed in to secure a long-term UV absorbing surface with opulent color and dimensions. This advanced technology treatment is the result of years of development, to ensure protection of exotic wood surfaces unrivaled. 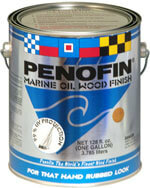 PENOFIN’s Marine Oil Wood Finish provides a hand rubbed finish mariners prefer by sealing and protecting the mill brilliant beauty of natural wood. A gleaming finish can be built by applying multiple coats and wet sanding or instead use a nap free cloth after applying the product to have a flat matte finish. 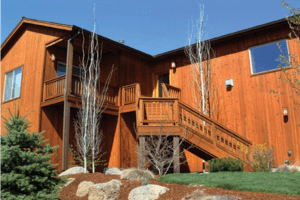 PENOFIN’s Hardwood wood stain is uniquely formulated to penetrate dense hardwoods, giving nourishment and stabalization to the wood fibers and will not leave a surface film. Brazilian Rosewood Oil has been included to give Penofin’s Hardwood Finish penetration into the wood instead of just a surface coat and this oil is a wood experts choice for beauty and longevity (the keys to wood penetration). PENOFIN® VERDE, the newest member of environmentally friendly wood stains, is named after the Italian word for green. 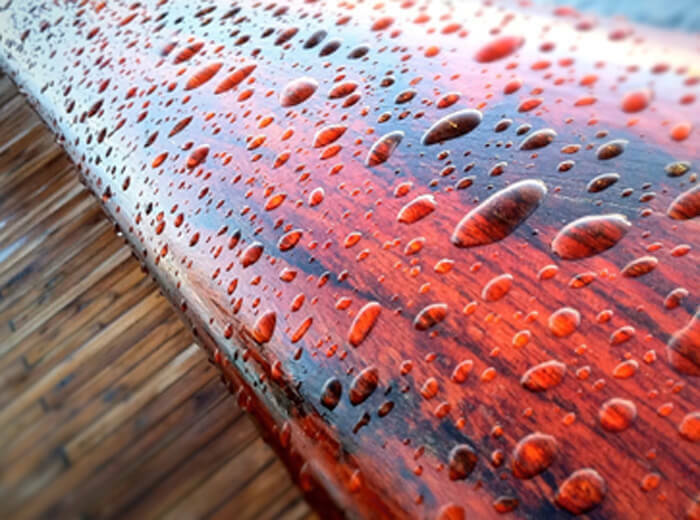 It is an interior and exterior formula wood stain, provides 99% UV protection, contains Brazilian Rosewood Oil, has no odor or petroleum distillates, is environmentally sound, VOC is less than 1 g/liter, children and animal safe, and is available in 18 gleaming colors which allow to be used upon almost all types of wood species. 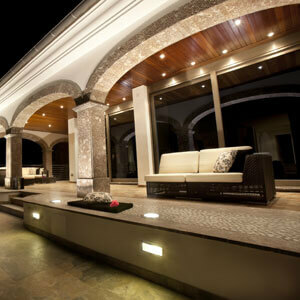 Looking for a water based primer & sealer that is both an indoor and outdoor outstanding performer? Does a product with low odor matter? 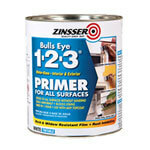 Zinsser Waterbased Primer is your answer, along with the before mentioned attributes, it is also a flexible and a leveling acrylic formula. Zinsser® Cover Stain® Classic Oil 100, a low VOC oil based primer, has magnificent enamel houldout making it the product for bare wood. It’s primer brings together adhesion, flexibility, and stain blocking power for surfaces that suffer from fire, water, and smoke damage, whether interior or exterior. 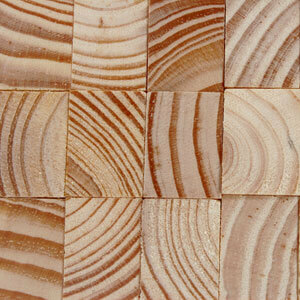 Wood has been a builder’s choice for years because its beauty and strength, new or old wood. 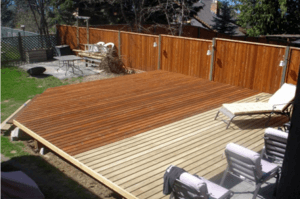 The character of wood and its value to your homes outdoor space makes it great for use on a deck, fence, siding, or furniture. 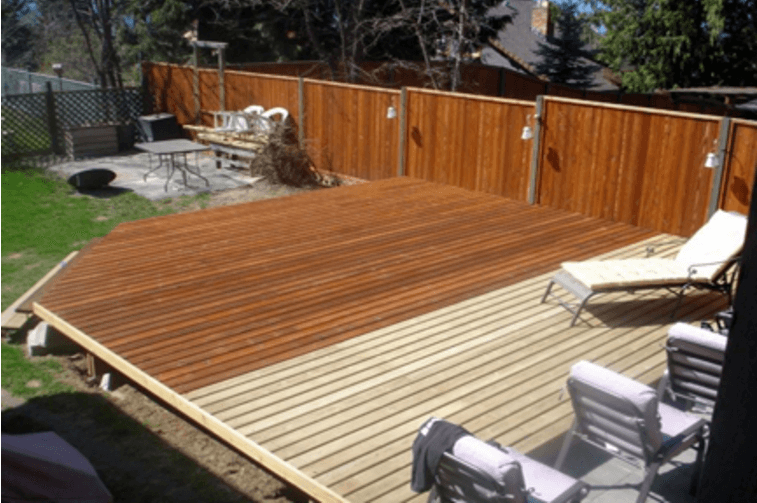 Maintain that value and beauty by using Superdeck wood restoration products, which will simplify maintenance and give outdoor wood longevity. These products are easy to use and safe for the environment!